NAVAL BASE POINT LOMA, Calif. - USS Asheville (SSN 758) departed from Naval Base Point Loma for a scheduled six-month Western Pacific deployment, March 26. 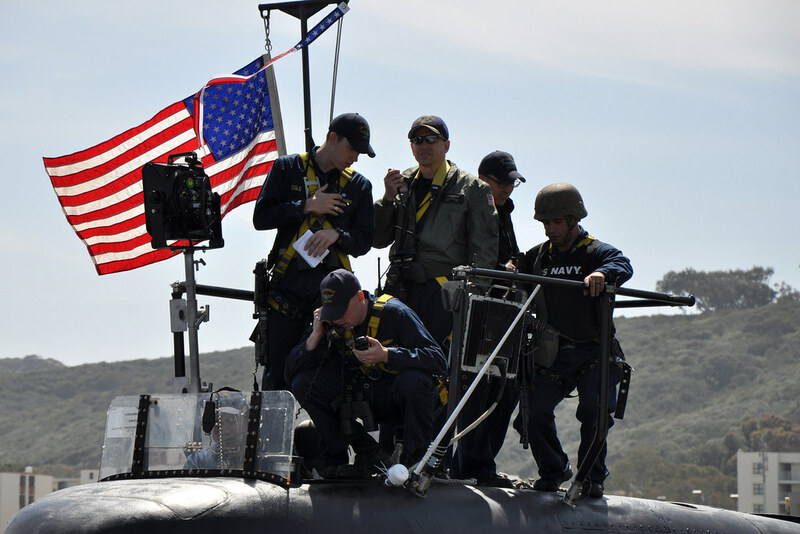 The Los Angeles-class fast-attack submarine's deployment is in support of the Chief of Naval Operations' Maritime Strategy. Asheville's missions will focus on maritime security operations and theater security cooperation efforts, which help establish conditions for regional stability. The deployment is part of an on-going rotation of deployed forces to support maritime security operations and operations in international waters around the globe, working with other coalition maritime forces. During the past few months, Asheville has conducted several training exercises off the coast of California and is fully prepared to deploy. "I'm very proud of my crew aboard Asheville," said Cmdr. Douglas Bradley, commanding officer of USS Asheville. "They have worked extremely hard to ensure our ship is ready to execute all tasking and missions during the deployment. I have a talented and dedicated crew and we all look forward to the challenges of the deployment." Asheville was commissioned Sept. 28, 1991. Displacing more than 6,900 tons, Asheville has a crew of nearly 140 Sailors. She is one of six Los Angeles-class fast-attack submarines homeported in San Diego.